Part 1 When I was a little girl, going to church on Saturday (because we were Seventh-day Adventist Christians), was a disaster. I was apparently in my feminist phase, and I refused to wear dresses. 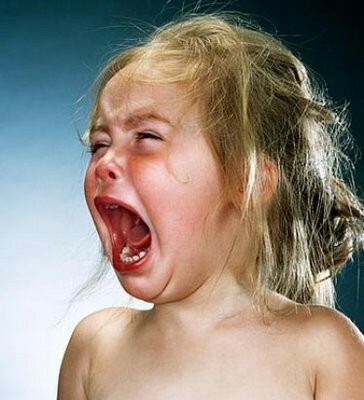 I used to throw tantrums. Yes, the same woman who is quiet and reserved today—the one whom many dub phlegmatic and calm—was a stomping, screaming terror. Read More. 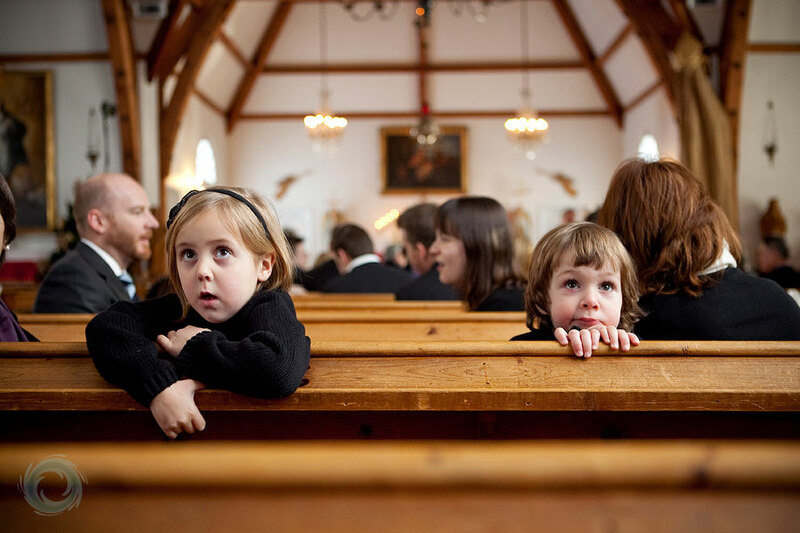 Part 2 What does it mean to be a born-again Christian? To read the New Testament, you’d think it means getting a whole new perspective on life, a new heart, and new behaviors along with it. Read More. Part 3 After my family broke up and I stopped going to church, I slipped in and out of depression—sometimes of suicidal proportions. I also started looking for love in all the wrong places. Read More. Part 4 While still in college, like many students, I was forever trying to figure out what career to pursue. But it wasn’t just about figuring out a career: I felt panic at the thought of college ending with nothing waiting for me on the other side. Read More. 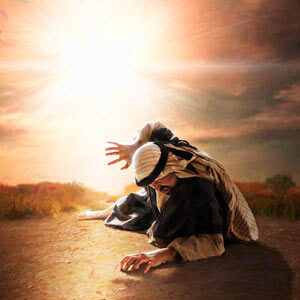 Part 5 For a long time I waited to have the type of “Damascus Road” conversion that the Apostle Paul had. I wanted a cataclysmic experience to bring me to God, once and for all. Maybe I should have been careful what I wished for! Read More. Part 6 One surefire way to tell you’ve been “reborn” is the desire to share your faith with others. On the other hand, if the idea of “sharing your faith” turns you off or even terrifies you, that’s a good sign you haven’t been reborn. For most of my life, born “Christian” though I was, that was my experience: I didn’t know what to share, and I didn’t know how. Read More. 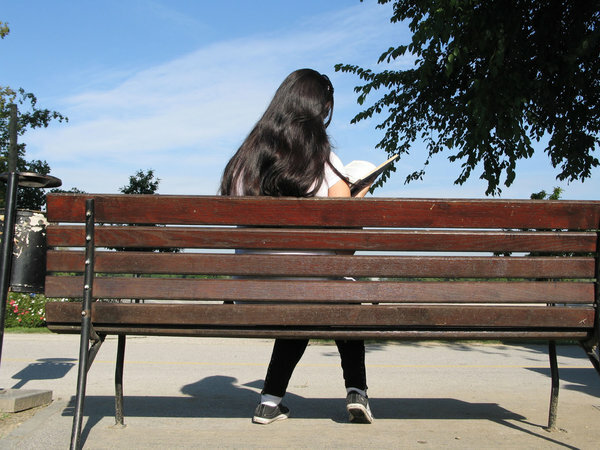 Part 7 (Conclusion) After giving my life to God, I was always on the lookout for tools to share my faith. I didn’t feel I was particularly good at this part of the Christian life, and I thought it was because I hadn’t yet found the right method. 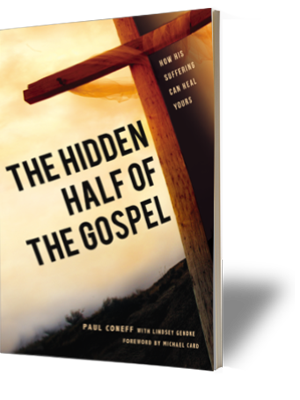 Enter Paul Coneff and The Hidden Half of the Gospel. Read more. See a video of my testimony.